In the buildup to UFC 225 in Chicago, Illinois, many fans believed that instead of being placed on the main card, CM Punk should have appeared on UFC Fight Pass instead. Well, next month they will get their wish. CM Punk has been tapped as a color commentator for the CFFC’s Fight Pass debut on December 14th. The event will stream live on the service. Punk will join Mike Gill and Brian Palakow to comprise a three-man broadcasting unit. CM Punk went 0-2 in the UFC, most recently losing to Mike Jackson by unanimous decision at UFC 225. CFFC 71 takes place from the Borgata Hotel Casino & Spa in Atlantic City on December 14th, 2018. 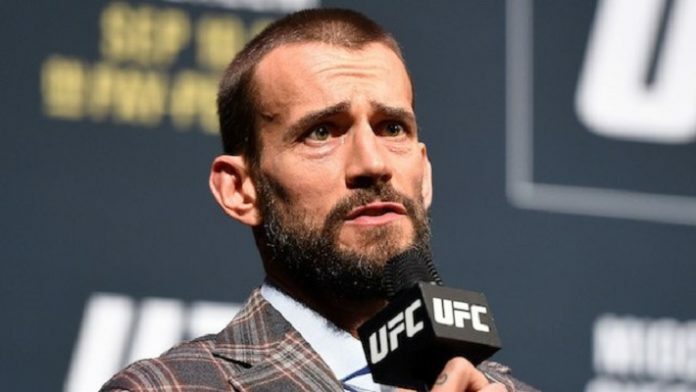 What are your thoughts on CM Punk calling CFFC 71?